Being chosen as a bridesmaid is an absolute honour, and every bridesmaid knows what an important role they have. It is important that every bridesmaid feels included in the preparation for the special day. This includes being part of choosing the bridesmaid dresses. We have a range of bridesmaid dresses for girls and women aged 13 years and older. We want to make your best girls look amazing, by giving them that extra sparkle on your wedding day. We stock many different styles and designs. There are a wide range of colours and sizes. We can cater for traditional identical dresses, dresses matching the bridal gown, or dresses that bring out each bridesmaids individual style. Let our team support you and your bridal team to choose the right style for your special day. There are many different materials and finishes for bridesmaid dresses, and our team are on hand to advise you so your leading ladies are looking and feeling their best on your wedding day. We stock a wide range of bridesmaid dresses from the fantastic Angel B collection. Our Angel B collection offers so many beautiful designs, there is something for everyone. 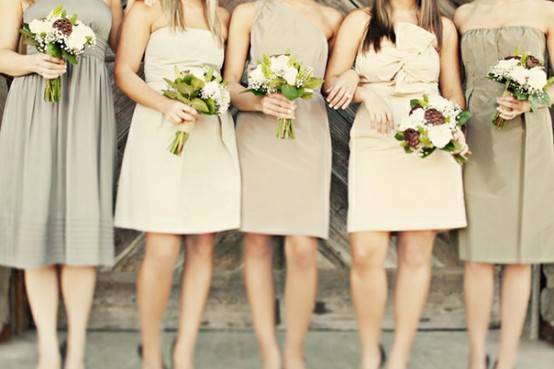 Angel B aspire for a classic yet trendy approach to their bridesmaid dresses. 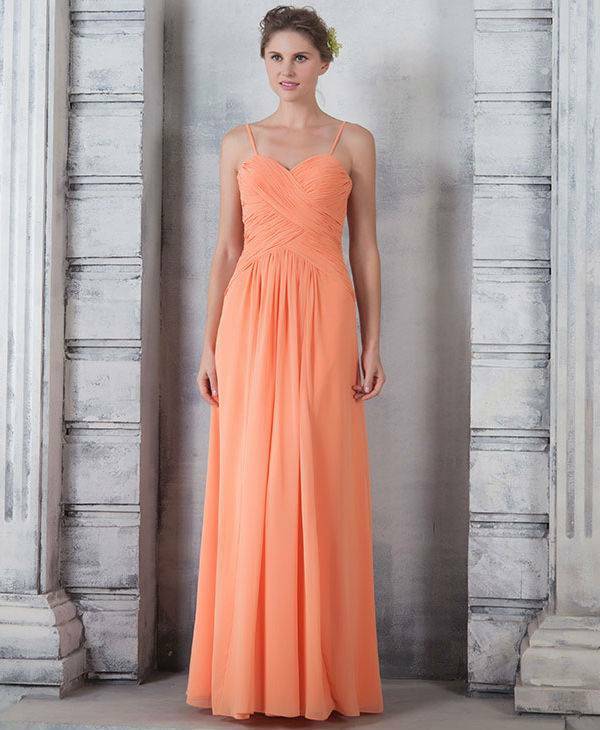 Visit our shop to see the full range of stunning bridesmaid dress collection from angel B.